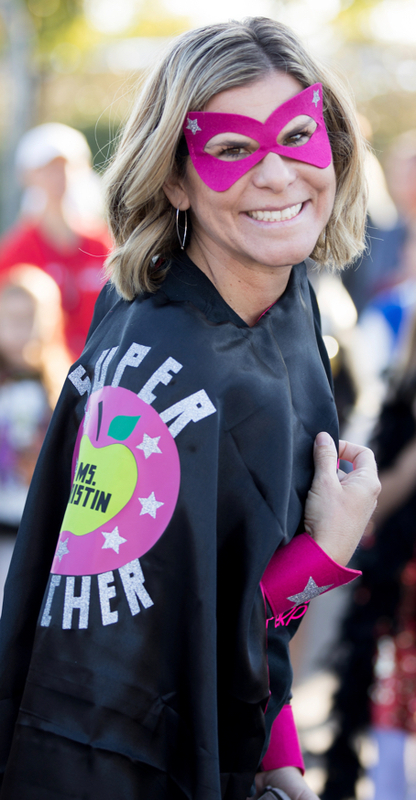 MS KRISTIN ~ Teacher/Owner ~ I was born and raised in San Jose, CA, and have spent the latter half of my life working with children. I spent nine years working with preschoolers, both in a directorial and teaching capacity. I graduated with my B.A. in Child Development from San Jose State University in 2000, and during my senior year internship I had the pleasure of assisting a teacher in a kindergarten classroom. Upon graduation, I was lucky enough to land my first teaching job as a fifth grade instructor to a group of wonderful children. I learned an immense amount from them, as they from me. My teaching position ended in June of 2001 when my fiancée and I relocated to Folsom, where we purchased our first home. We married in August of 2003, and again I was lucky to be able to teach a wonderful local Kindergarten class. My position ended when we happily welcomed our first child on August 16, 2004. 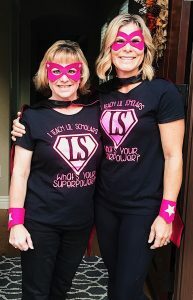 We moved to El Dorado Hills in 2005 and I decided to open Lil’ Scholars. While teaching here at Lil’ Scholars, we welcomed our 2nd daughter in 2008. Now with both of my girls in school full time, I spend my days immersed in creativity and learning! I love teaching and it is a wonderful way to apply my educational, professional, and personal experiences. It is also a great opportunity to be a part of our community in both a professional and personal capacity. I am excited about meeting new families and enriching young children’s lives. When my day is done in the classroom, you will often find me creating photos and videos of our exciting day learning. I love sharing my ideas and networking with other teachers and educators around the world, helping to create a world of inspiration! Lil’ Scholars University is my passion and I absolutely love watching it grow! 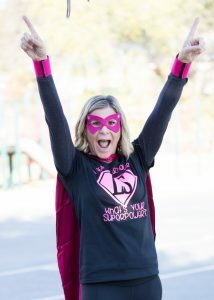 MS TRACY ~ Teacher ~ My husband Eric and I moved to El Dorado Hills in 1998. We have been married for 27 years and have 3 wonderful children. For over 20 years, I have enjoyed caring for and teaching children in a variety of settings. These have included providing nanny services, teaching children at church, and working in my kid’s classrooms at school. As my children grew older and after substituting at a preschool, I realized I had a passion to become an educator. I attended school, taking Early Education classes and became a licensed preschool teacher. I have been working as a preschool teacher for several years now and love being in the classroom. I am excited to be a part of watching your children learn, grow and develop. 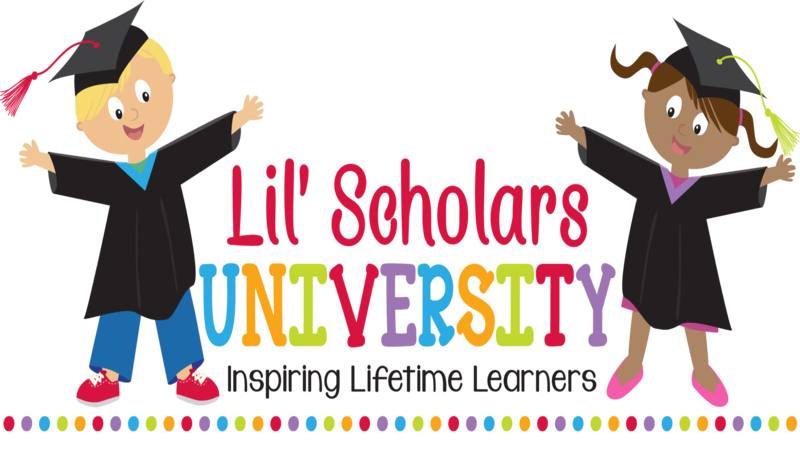 It is a privilege to be joining Lil Scholars University this year! Teaching brings me such joy and I look forward to sharing that joyful experience with all your children!